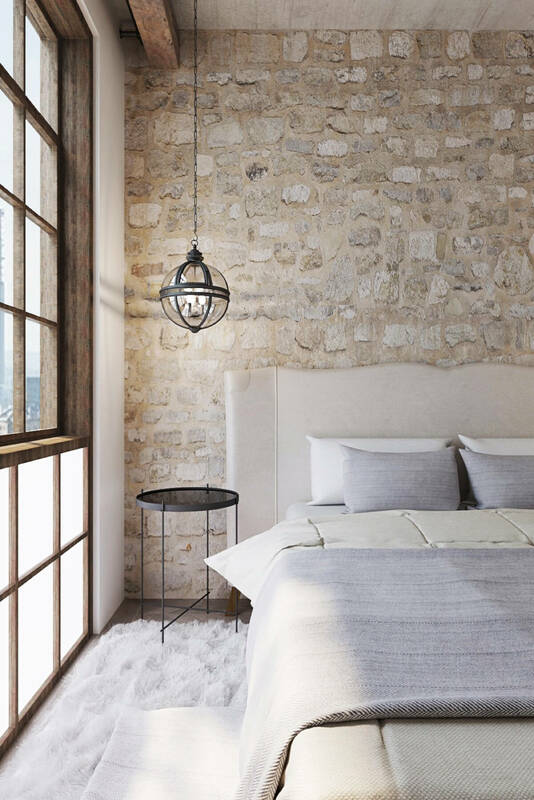 If you want to take a love of exposed brick to the next level, then just wait until you see our gallery of 33 stunning interior stone wall ideas. 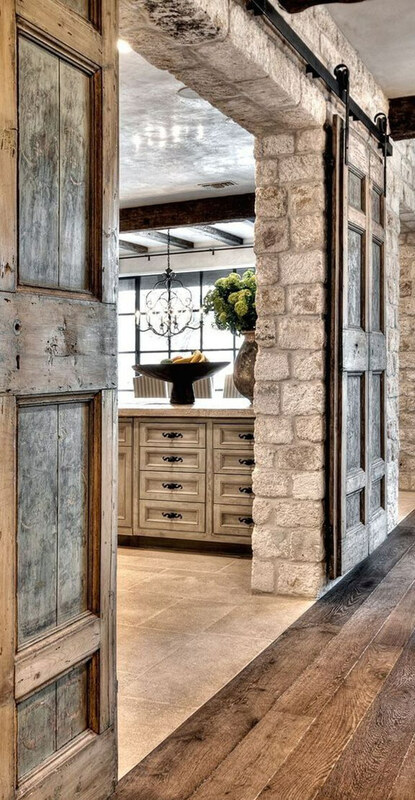 They say “a man’s home is his castle,” and you’ll definitely feel like your home is a castle if you implement any of these exceptional designs. 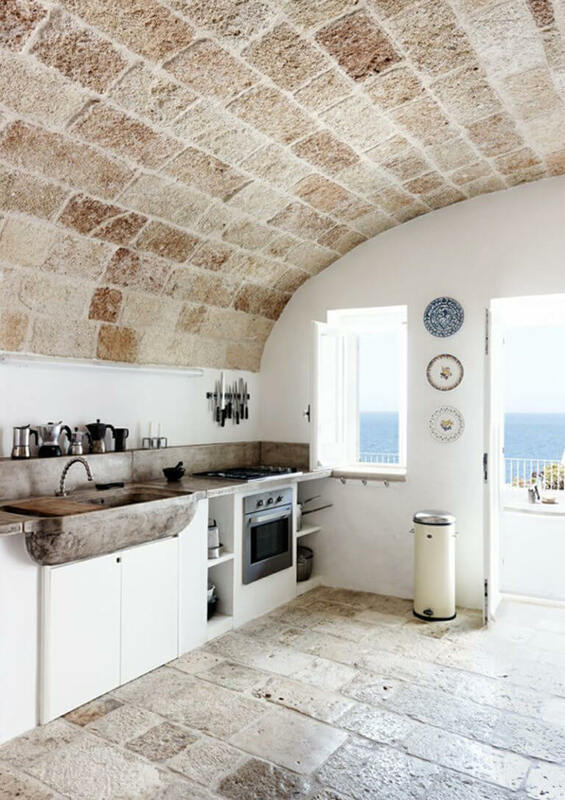 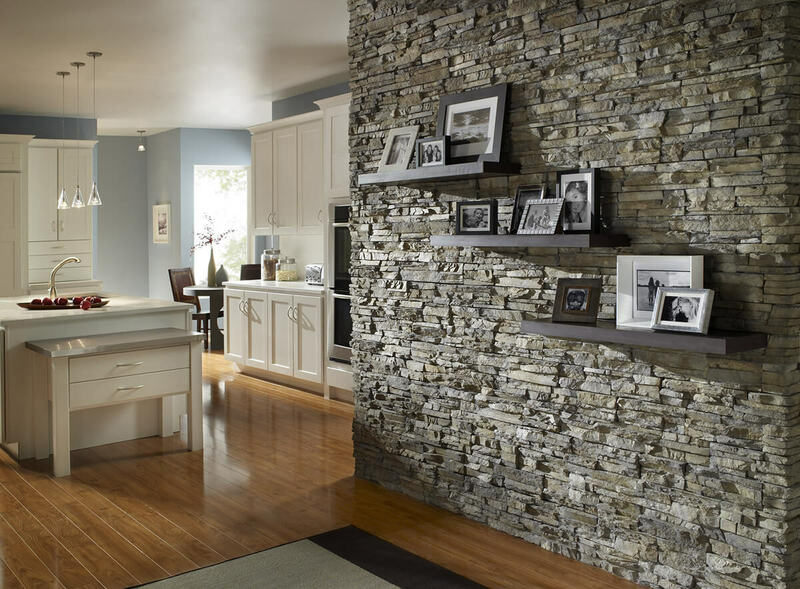 To see where stone might fit in your home, just read on. 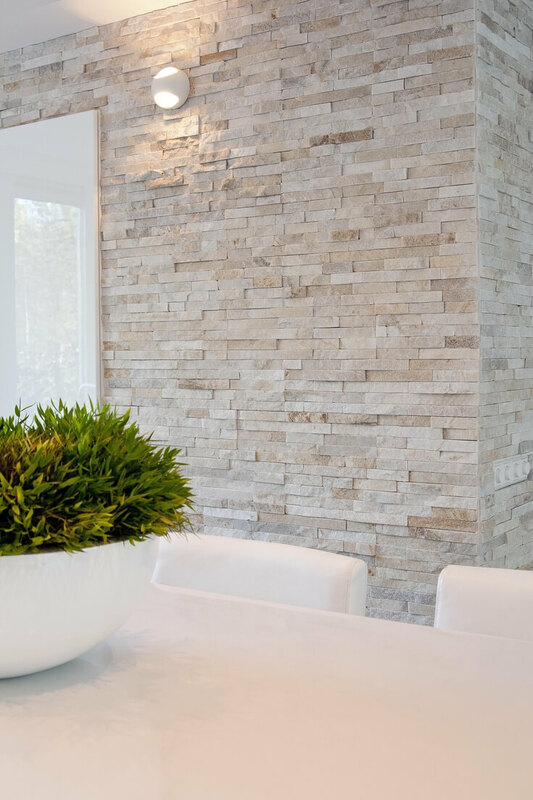 While stone seems like a natural choice for homes of a certain size and style, you might be surprised by how effortlessly it can also be integrated into more modern (or even cottage) decors. 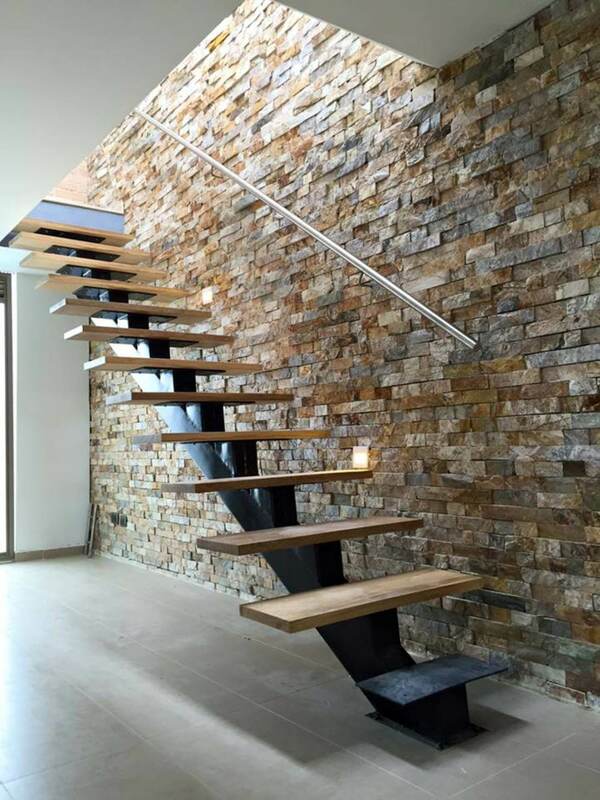 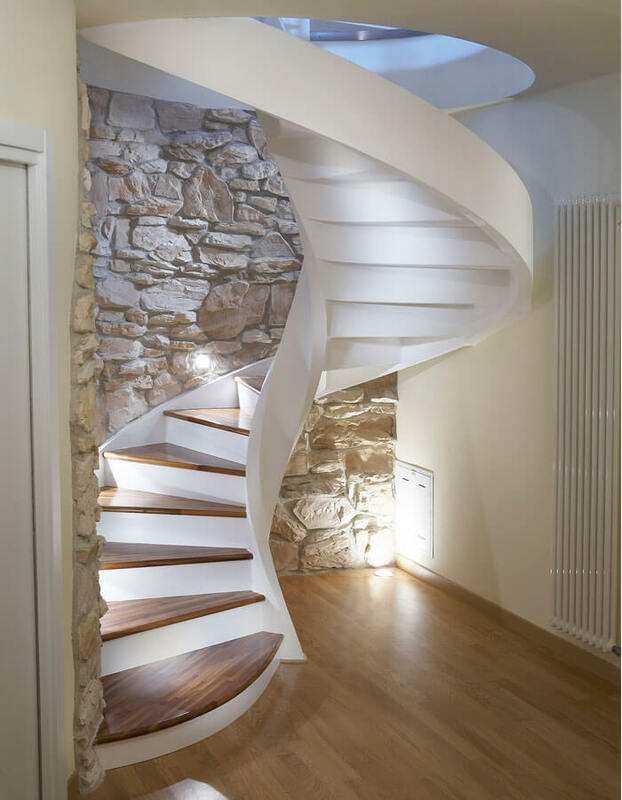 For a real showstopper, consider installing a stone wall floor-to-ceiling behind a modernist staircase. 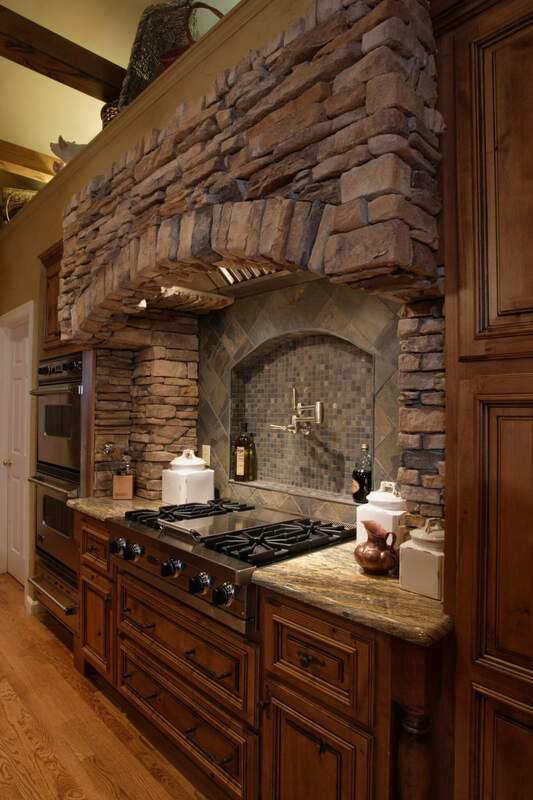 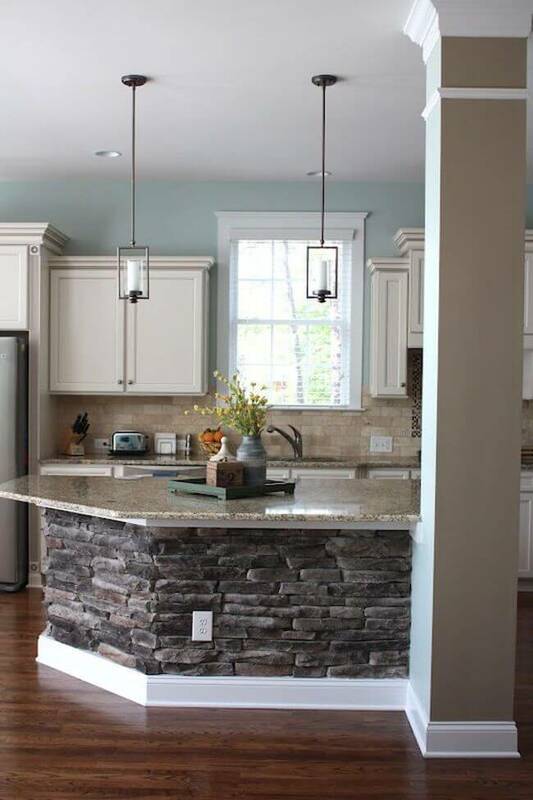 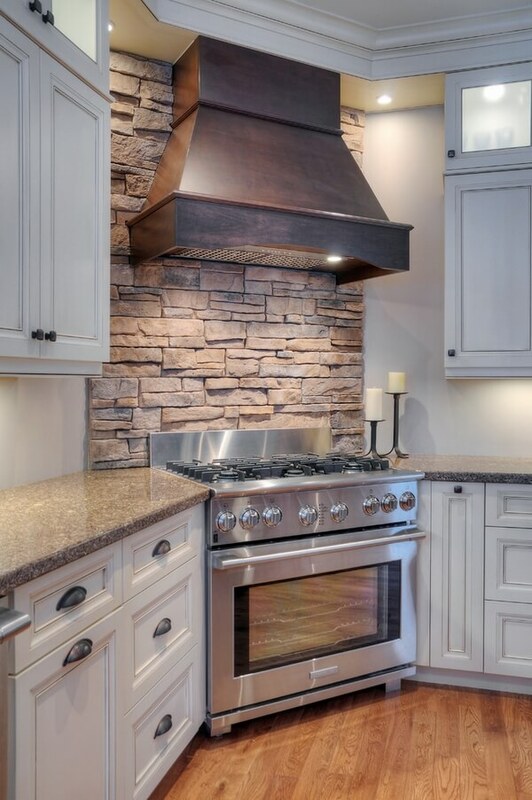 If you’re looking for a more subtle way to add stone, then a stone backsplash in the kitchen is classic. 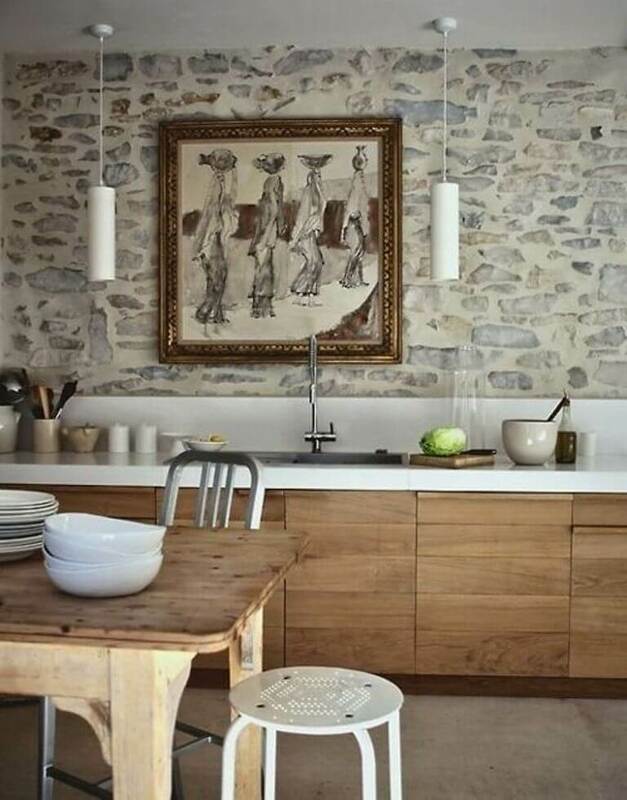 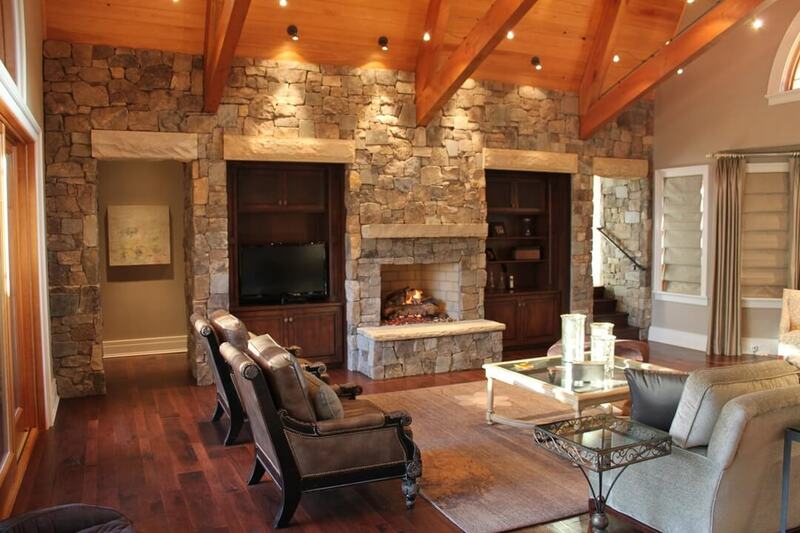 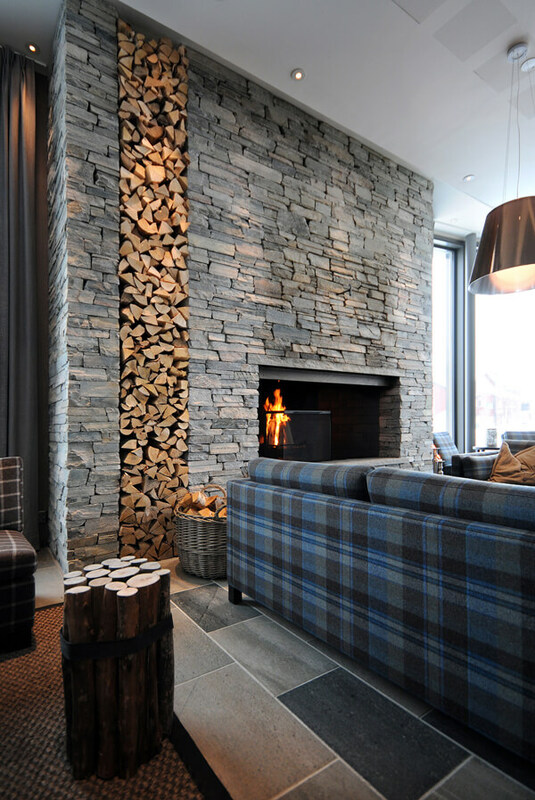 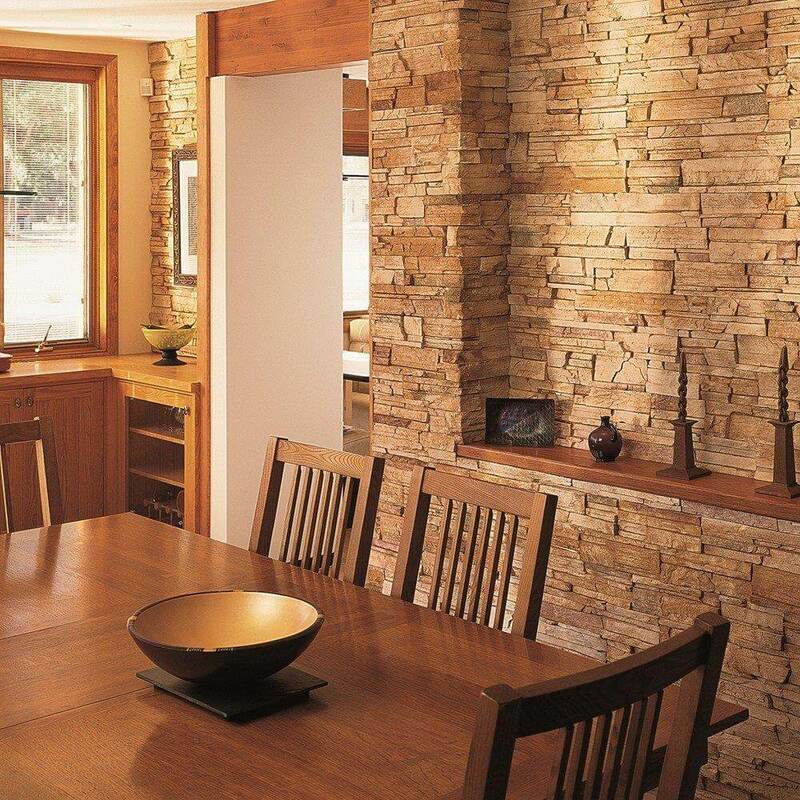 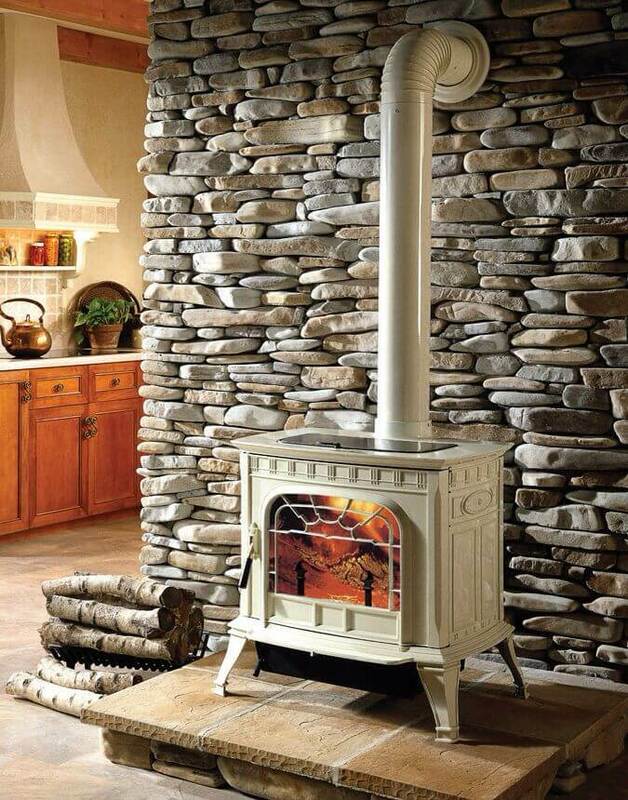 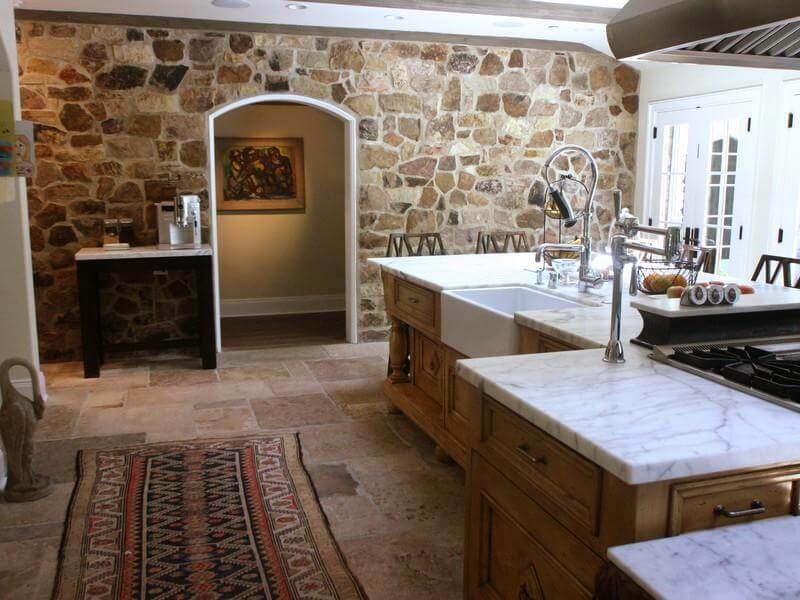 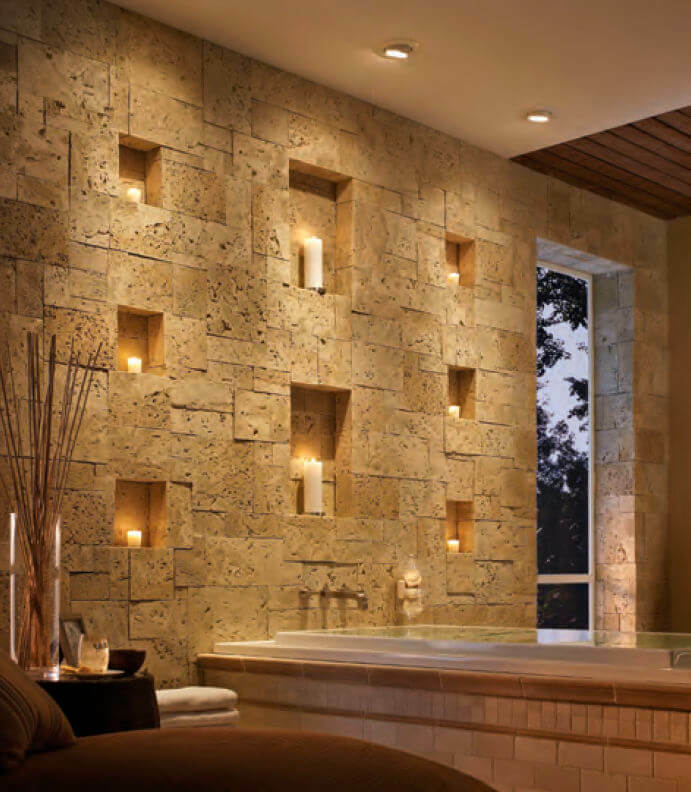 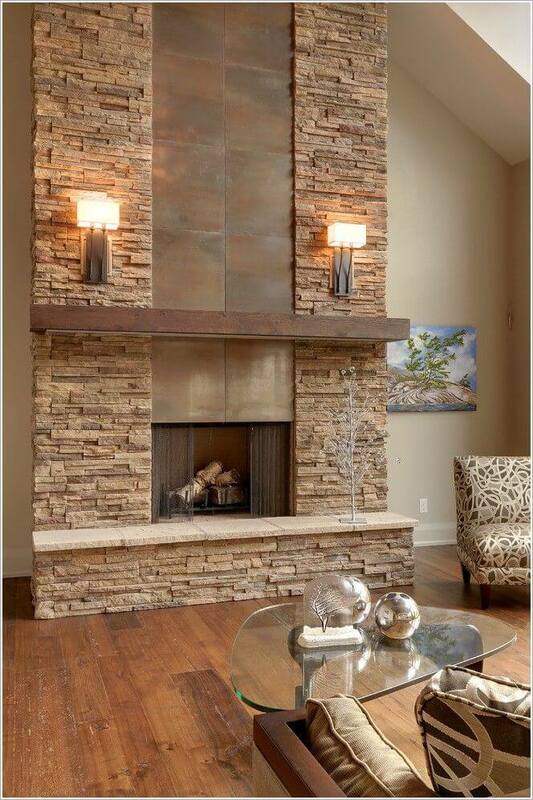 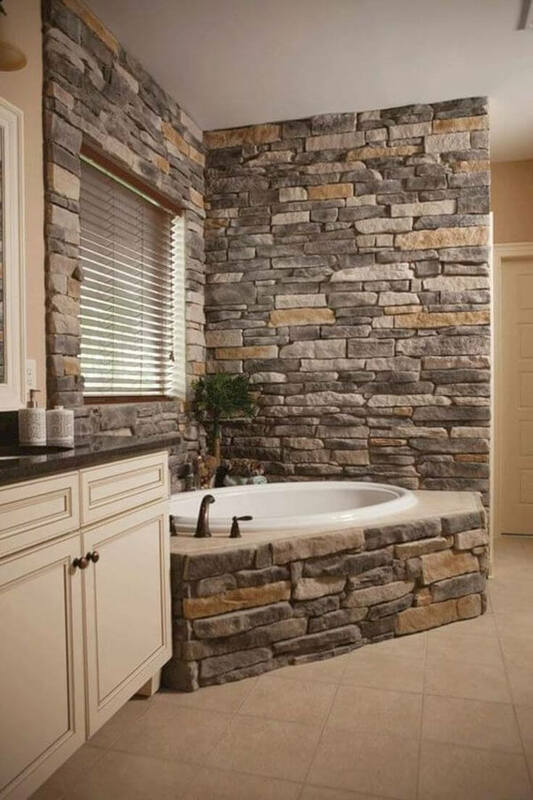 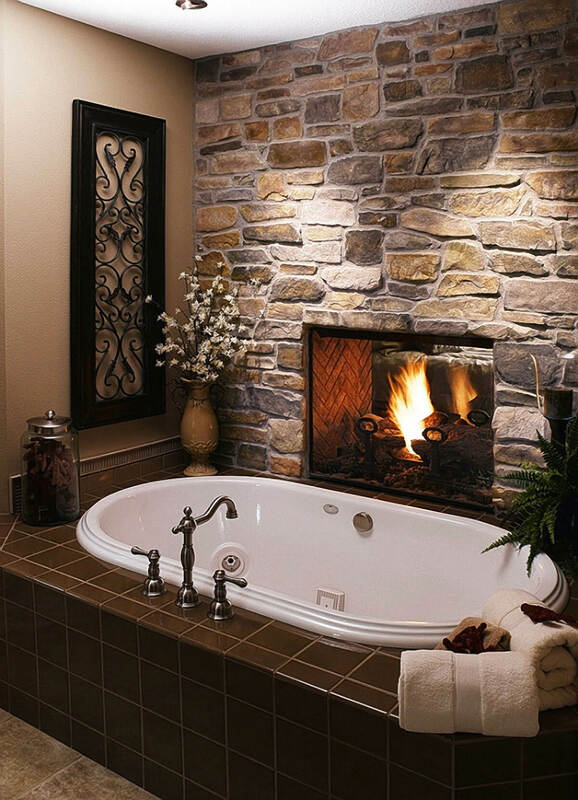 Our list of interior stone wall ideas has something for every room and most budgets. 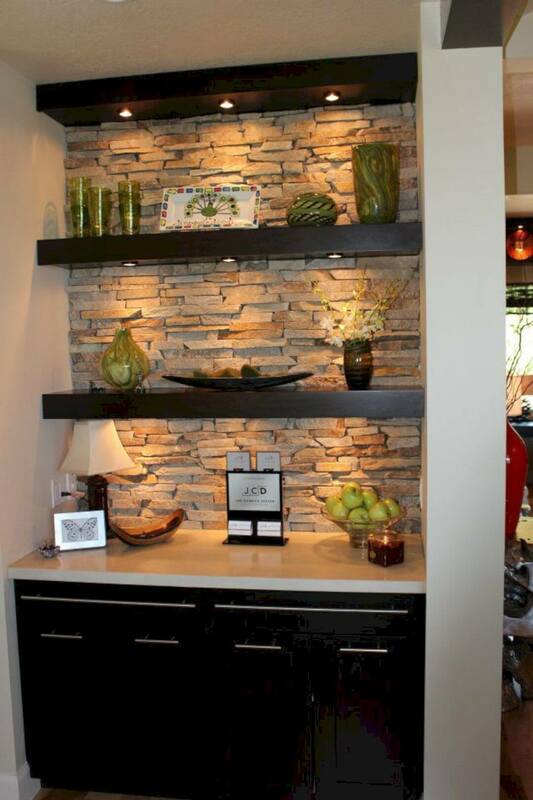 Replace a dated, painted accent wall with stone. 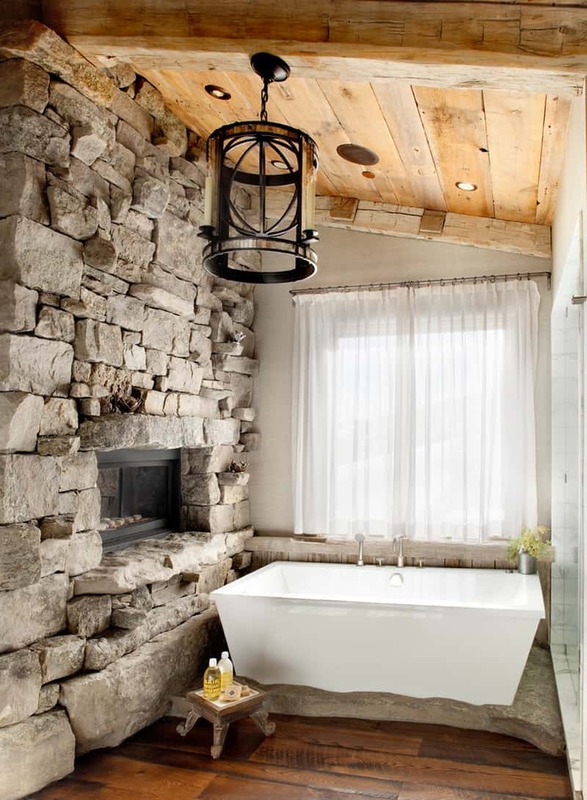 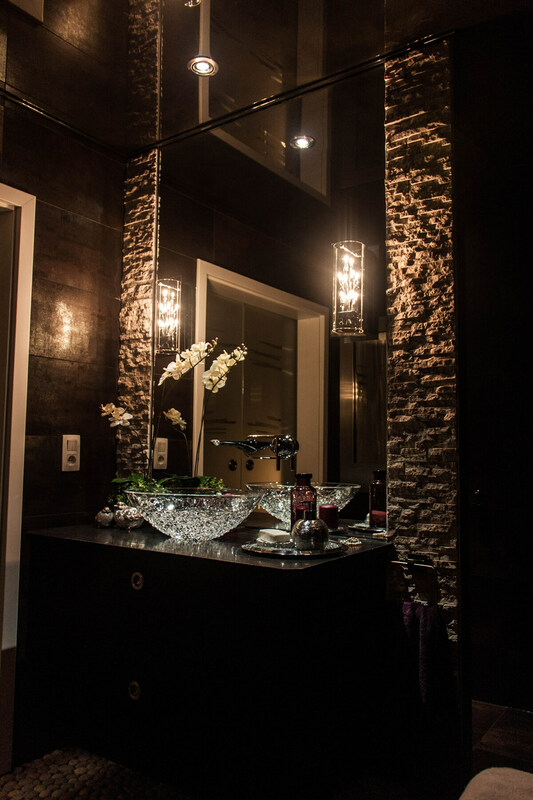 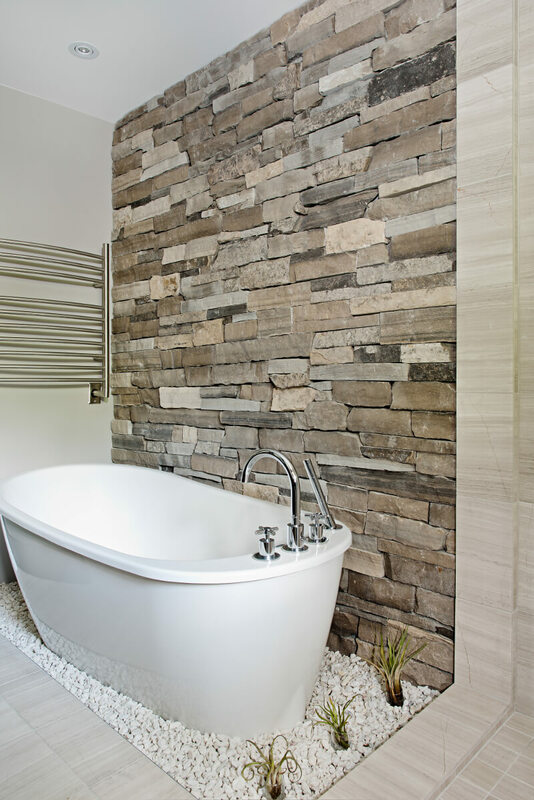 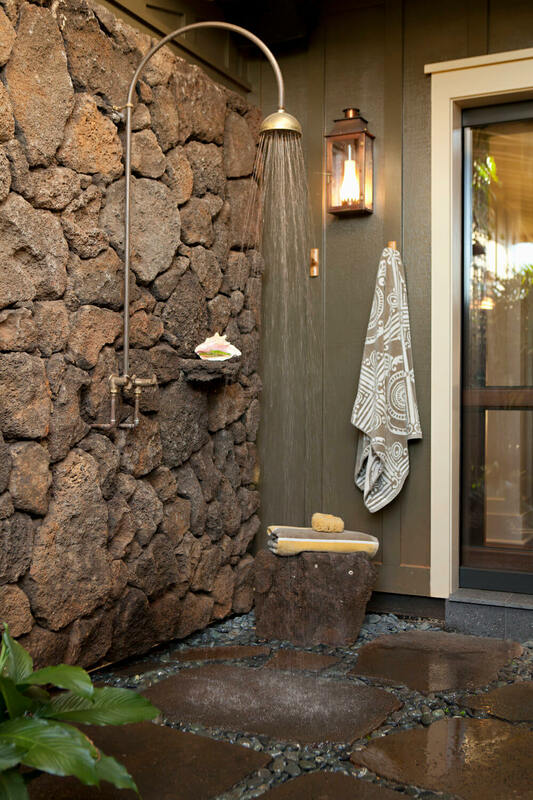 Make your bathroom feel like a real underground spring with stone. 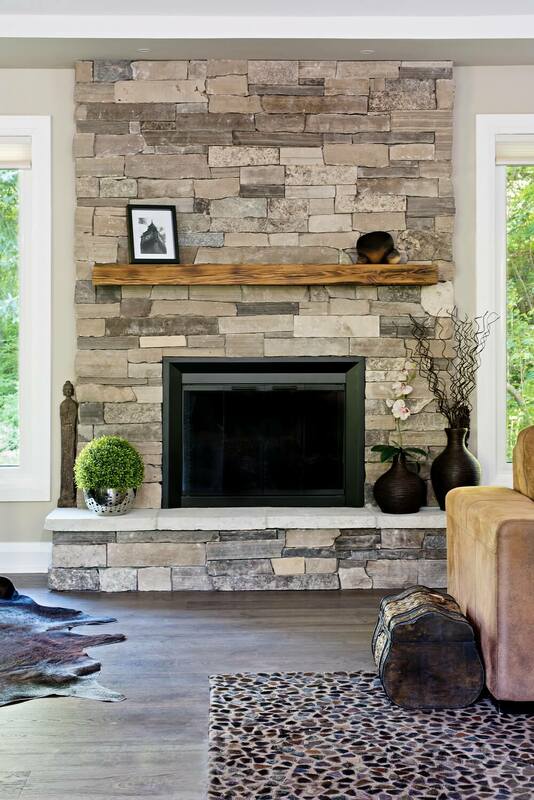 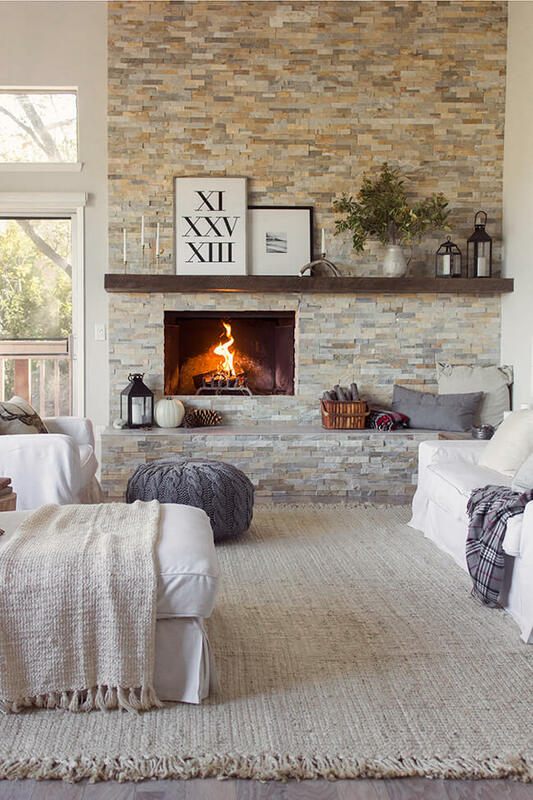 Or, play up the earthy character of your fireplace by surrounding it in textural stone. 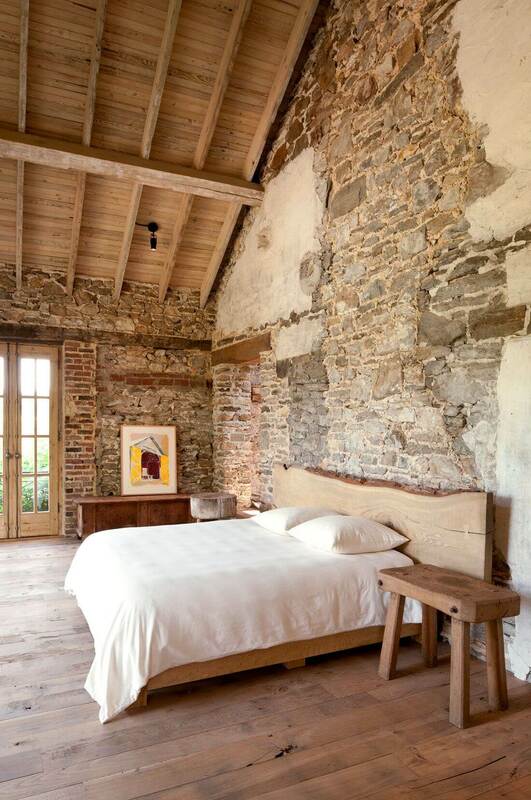 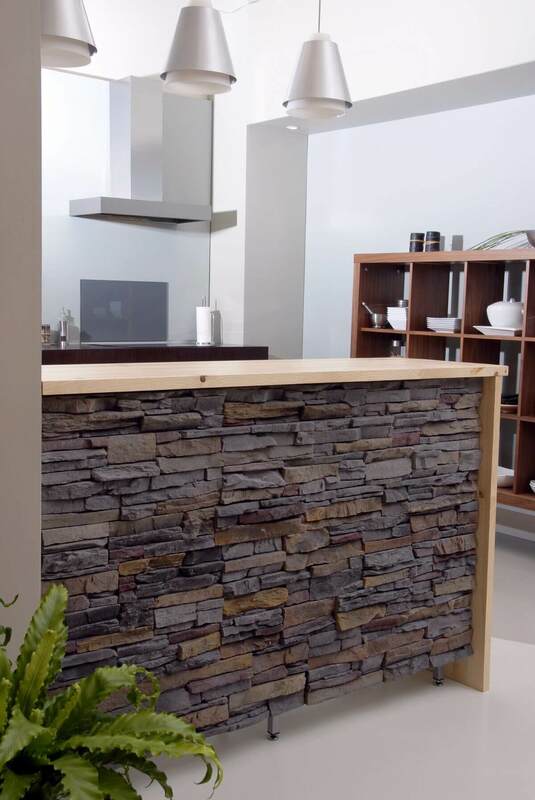 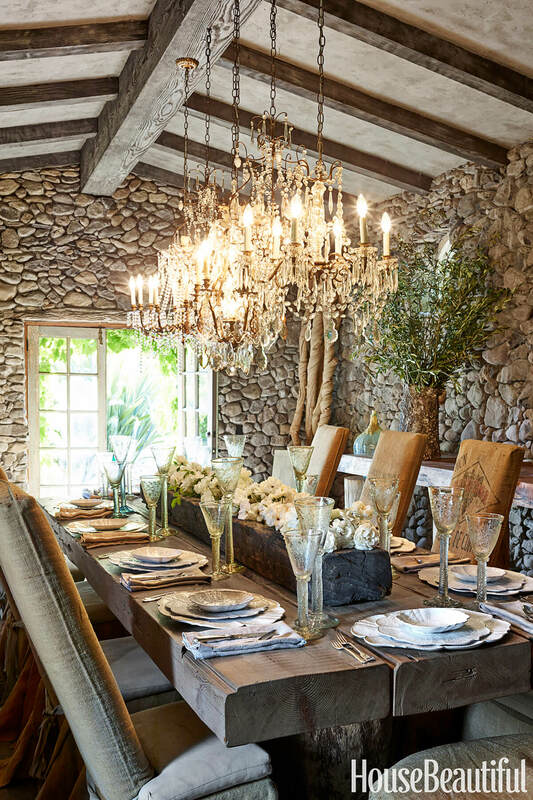 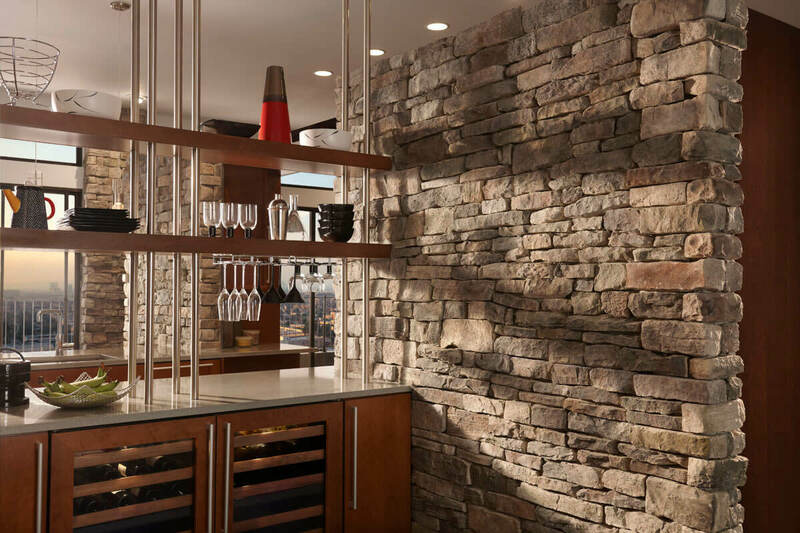 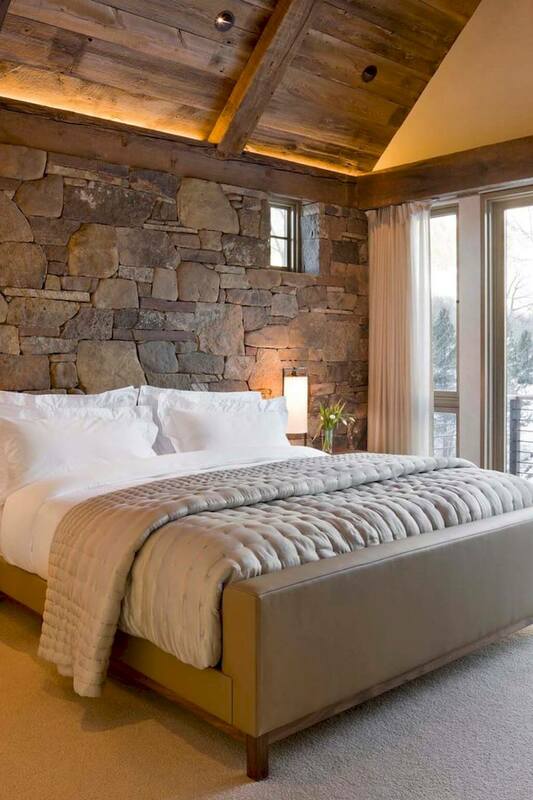 Wherever you install your stone wall, guests are sure to linger.